MADISON, TN — After decades of service to the Madison-Rivergate Area Chamber of Commerce, most recently serving as Ex-Officiating Officer of Economic and Community Development Chair, Nathan Massey submitted his resignation of the Chair’s position. Massey had served the Chamber Board since 2002. He was President of the Chamber Board in 2008 and had been in his current position since 2010. In his long history of service to the Madison community, he served as President of Discover Madison, Inc. from 2005-2011. His work with this organization was instrumental in moving Amqui Station back to Madison. He chaired the Crime Awareness Campaign to support the North Precinct and to acquire a Madison Police Precinct. He served on the Community Advisory Board to Metro Nashville Public Schools and the committee to design the new Madison Middle School. 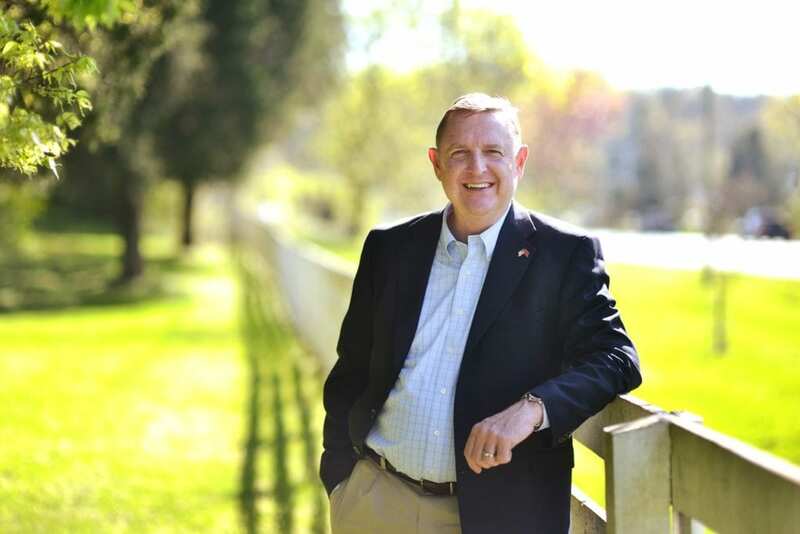 A graduate of Leadership Goodlettsville, Massey lends his support to various community events and organizations each year, including youth sports teams, the annual FiftyForward WhistleStop, Shop with a Cop, St. Jude, and the Nashville Irish Step Dancers. Massey’s company, Wm. Massey Electric, has traditionally provided the Madison Christmas tree along with the materials to light and decorate it. Massey Electric Company provides electrical support for the Taste of Madison event. The company donated the new lighted sign of Taylor Stratton Elementary and contributed to the mural at Madison Middle School. He founded Wm. Massey Electric in 1996 and is an active member of First Baptist Church Joelton.